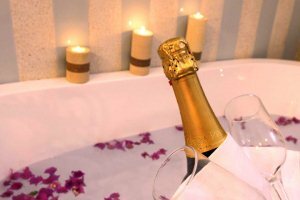 Could there be a more fabulous place to plan a wedding or to celebrate a honeymoon or a special occasion such as a birthday or an anniversary? 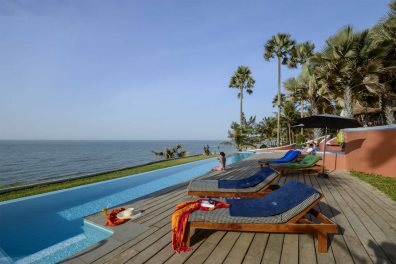 The beaches, the roaring blue skies, the beautiful warm climate... Having arranged over 100 weddings in The Gambia, we're on hand to ensure your special day goes exactly to plan; or if you're looking for the perfect honeymoon hotel, we can help you choose the one best suited to your needs. Whether you're looking for someone to plan your entire trip including accommodation, added benefits such as flight upgrades and private transfers as well as everything on your special day, or to simply assist in making sure everything goes as smoothly as possible, we're on hand to help. 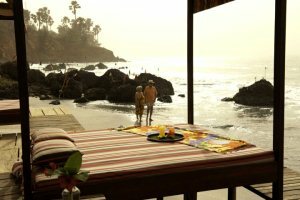 The Gambia is the perfect choice for a honeymoon with numerous romantic hideaways for you to choose from, including adult-only properties - we have boutique hotels, hidden-away river lodges, wildlife experiences and spa hotels for that extra-special treat. Looking to plan a special birthday party, or perhaps an anniversary or a retirement holiday? Whatever your requirements, we can offer advice and help you decide what works best for you. 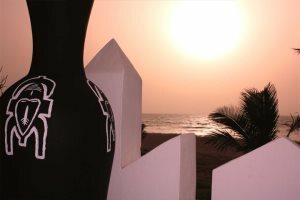 The Gambia is a fantastic choice for a relaxed wedding and offers excellent value for money, enabling you and your guests to experience an unforgettable day without the expense of a wedding in the UK or other destinations abroad. 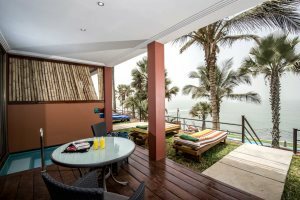 That said, there are some incredible luxurious hotels and excellent facilities so if you do have a large budget it will go a long way in The Gambia. 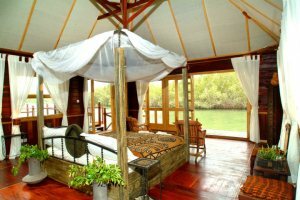 In The Gambia you could take your vows overlooking the Atlantic Ocean at the luxurious Coco Ocean Resort & Spa, hire the boutique Ngala Lodge exclusively for your wedding party, or honeymoon in a floating lodge at Mandina or on a wildlife reserve in neighbouring Senegal. 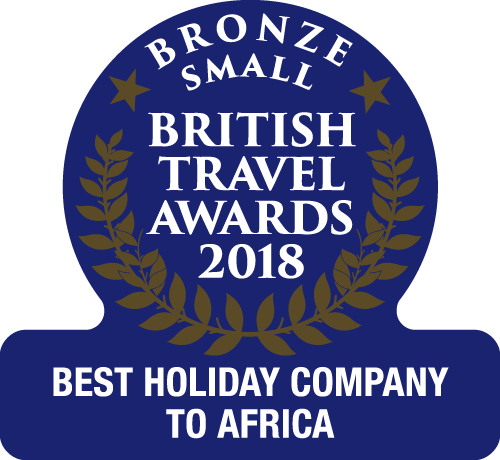 We have arranged over 100 weddings in The Gambia and our in-depth knowledge of the country and hotels certainly helps to make the day run smoothly. 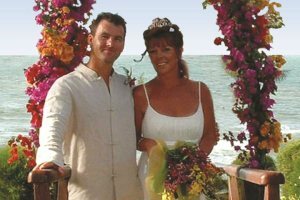 Our wedding planners have visited all the hotels and know them well; they will be happy to assist you in choosing the right location for you. 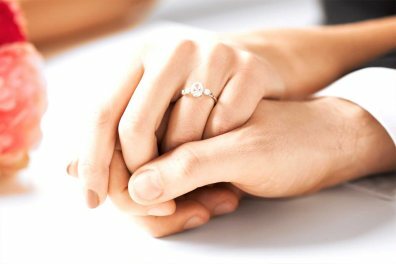 We will give you a booking reference which you can pass on to friends and family to enable them to pay money into your account as their wedding gift to you. 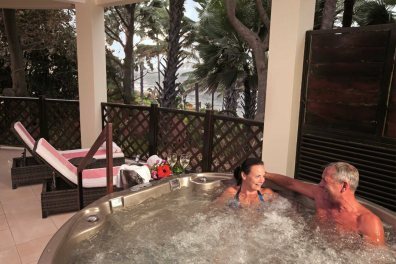 This can be used to pay off your honeymoon or put towards excursions, spa treatments and other extras. Never thought that The Gambia would have answered all our wishes. We celebrated our Golden wedding here and can’t wait to return.